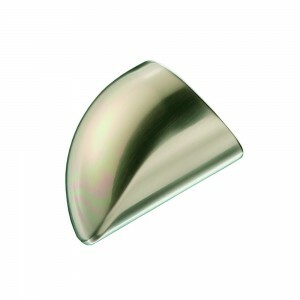 Wall mounted handrails that are ideal for staircases, landings, walkways and other applications where a handrail is required to be fitted to a wall. 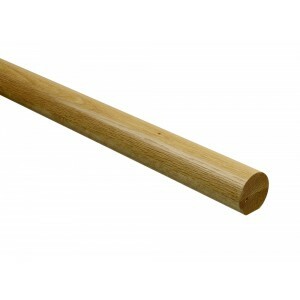 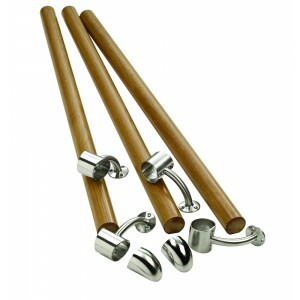 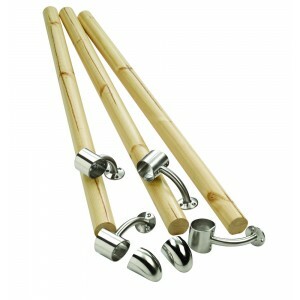 Here is a comprehensive selection of mop stick handrails and handrail kits in oak and pine. 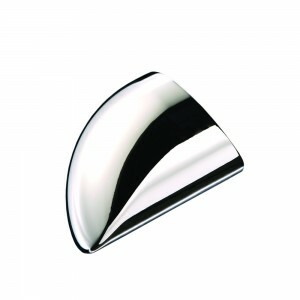 We also have separate accessories for wall mounted handrails, including endcaps and wall brackets, with chrome, nickel and pewter options. 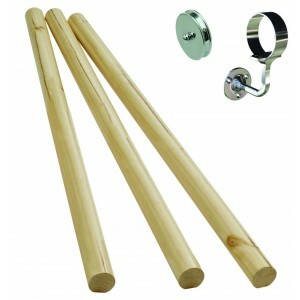 Handrail kits provide you with an easy way of installing wall mounted handrails for internal applications. 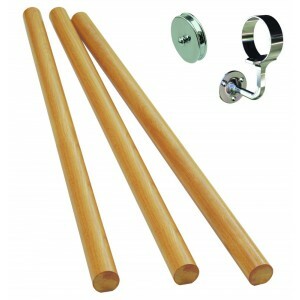 These kits come complete with handrail end caps, wall brackets and the fixings you need to install it. 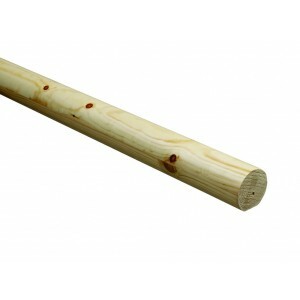 Each kit contains three handrail sections that are 1.2 metres in length, so each kit can cover a total length of 3.6 metres. 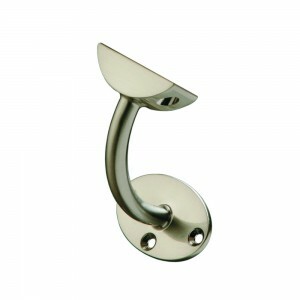 The joints of sections are hidden within the handrail wall brackets once installed.